Buying or selling a home is a major life choice. 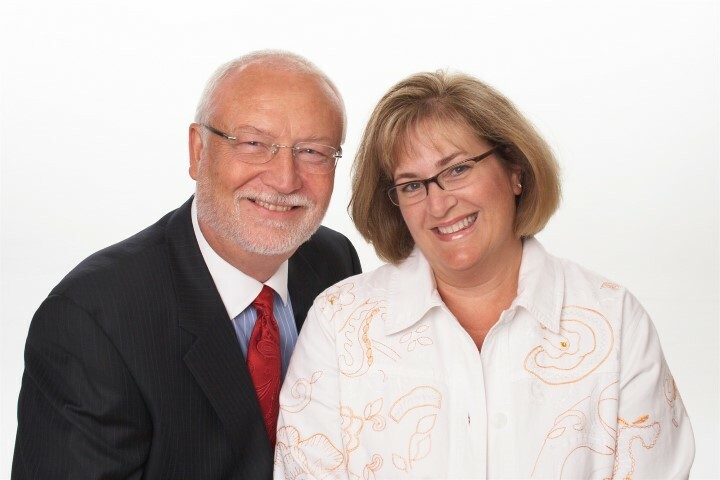 Whatever your real estate needs, Don & Valerie can help you reach your goals with confidence. Their expertise of the local market will give you the best possible experience from start to finish. Using this website will have all the information you need about the current real estate market. Don & Valerie will promote and protect your best interest at all times.